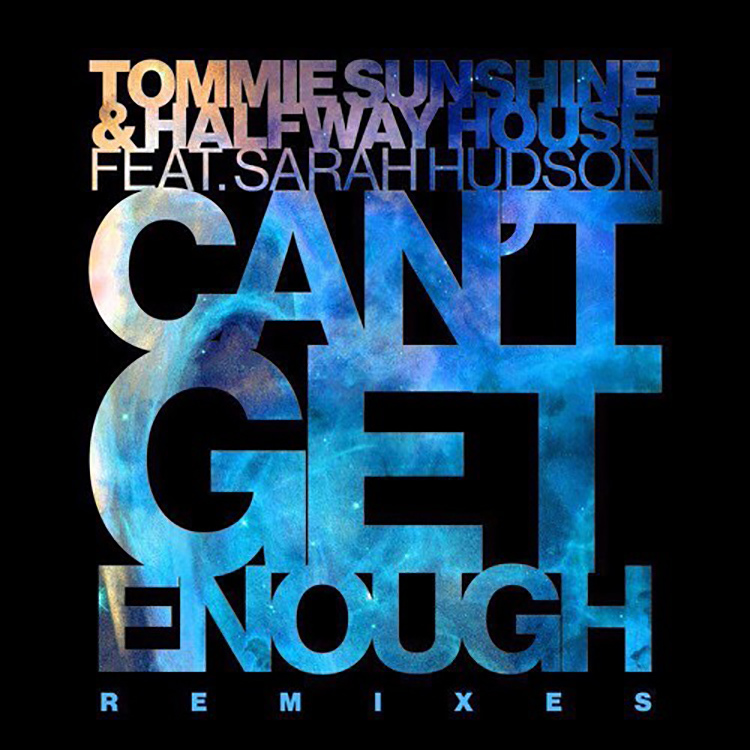 After the huge summer success of Tommie Sunshine & Halfway House‘s collaborative hit “Can’t Get Enough” featuring Sarah Hudson, Ultra Records have dropped a remix package for the track. With six vastly different producers ranging from the likes Pegboard Nerds to Sunset Child stepping up to offer their own take on the tune, there’s something for everyone on this diverse EP. Our own personal highlight comes from upcoming production duo Flatdisk, who sample live steel drums and flutes over the gently roving bassline. You can bag the whole lot here.